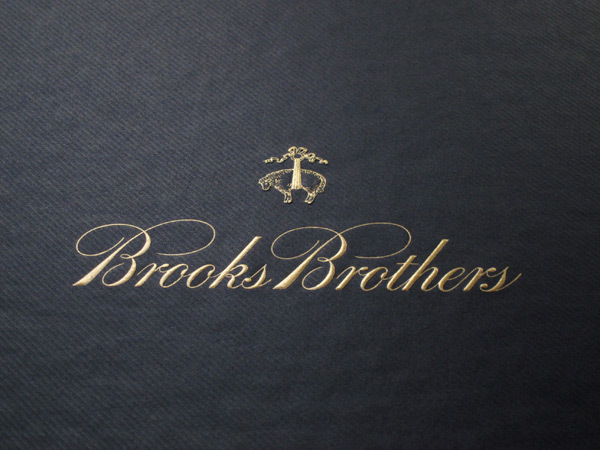 Online made-to-measure programs scare me but this Spring I decided to give Brooks Brothers a shot, knowing that its extra slim fit shirt model is perfect on me and that I wouldn’t have to choose anything for measurements besides my neck and sleeve size. A little over a month later, I had the shirt in my hands and I couldn’t be more pleased with how it turned out – everything was correct and most importantly, it fit the same as the regular extra slim shirts. I’m already planning another much larger order, but I will go to my local store for the next batch to see if more fabrics are available to choose from (the main drawback to the online program is a lack of interesting fabrics). A side note: while using the online program between different computers, I noticed that I was sometimes missing options, especially for the extra slim fit type. If this happens to you clear out your browser cache and reload the page – an old version of the swf flash file is probably being stored on your computer. 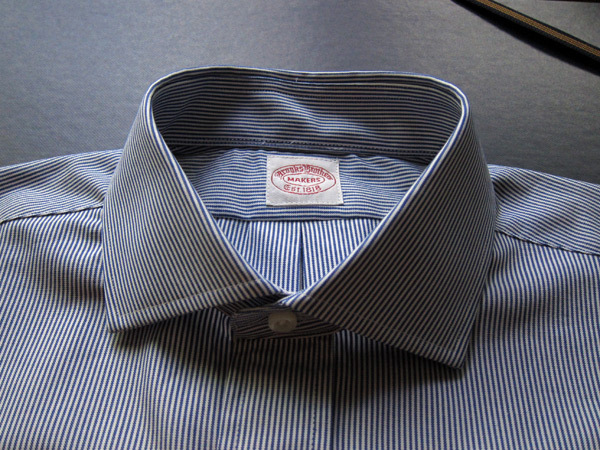 Some of the options: an English spread collar. 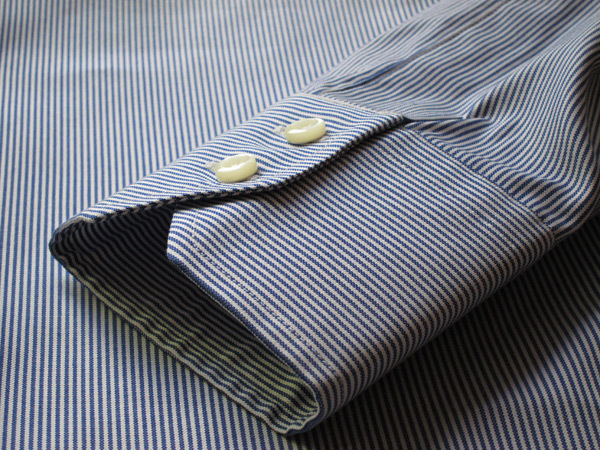 Two button mitered cuffs, a useless but fun detail. Every shirt comes packages in a nice box, another useless but fun detail.